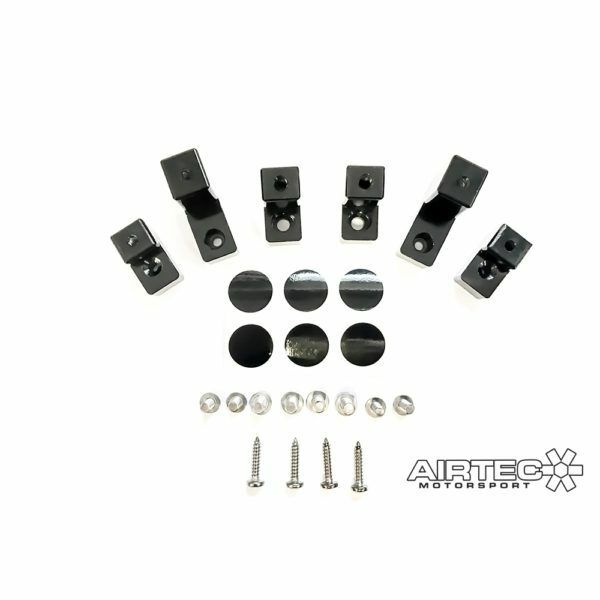 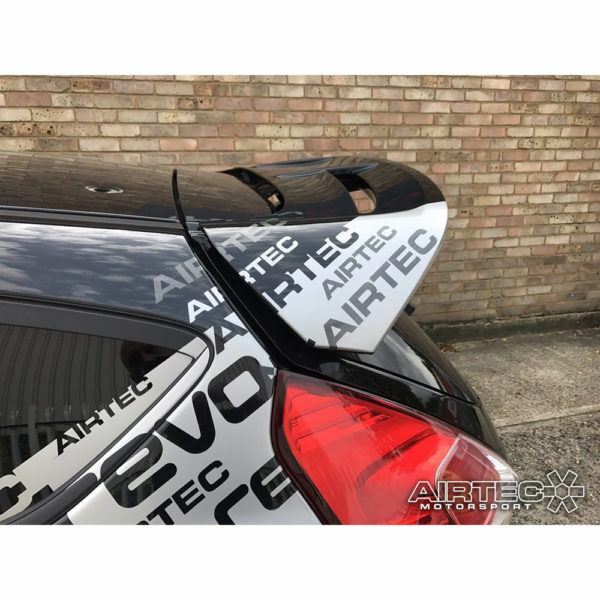 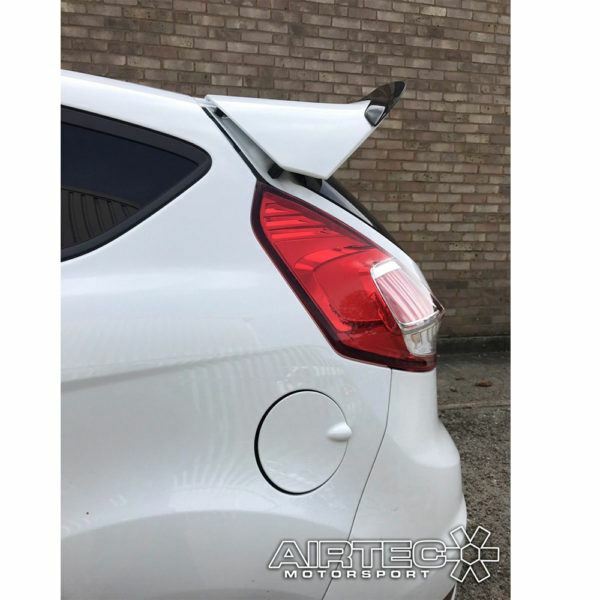 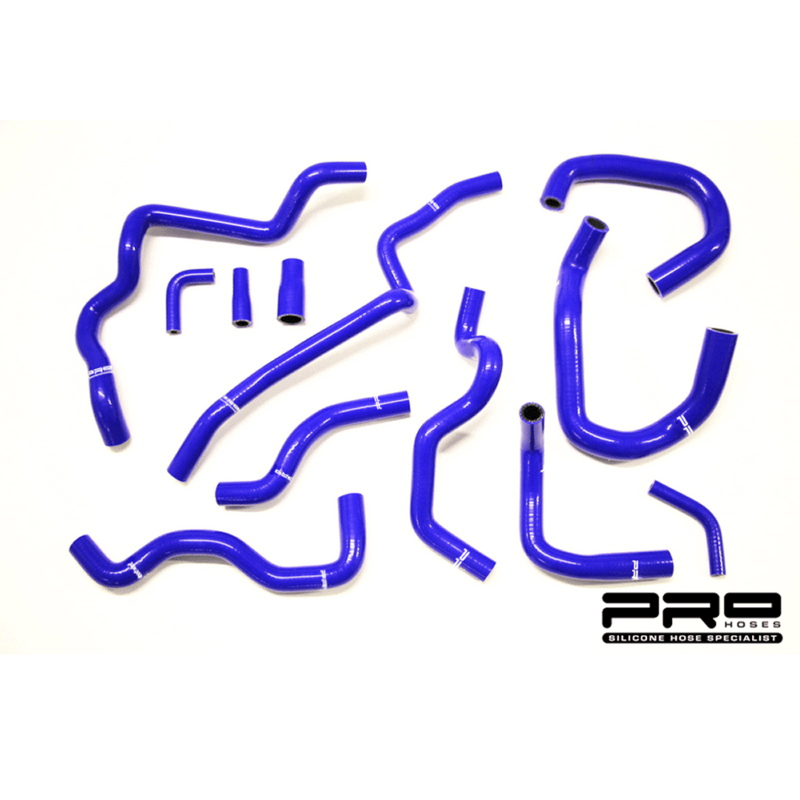 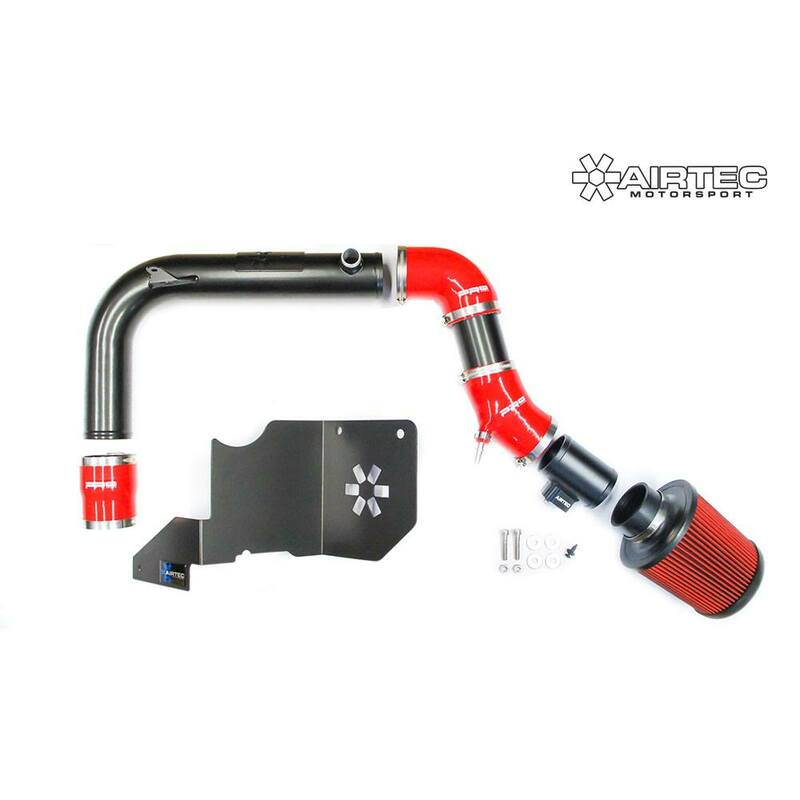 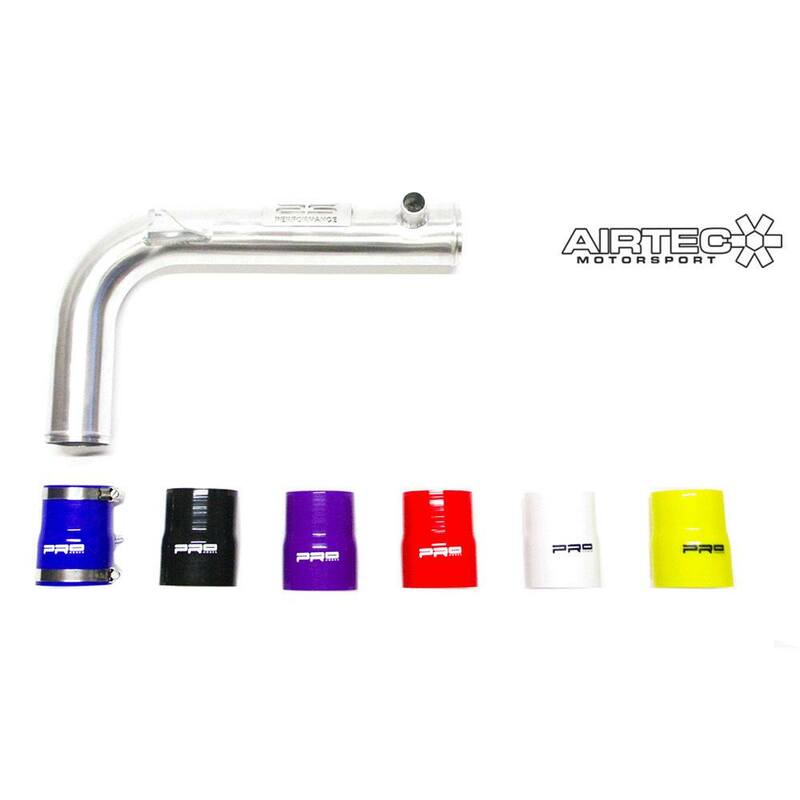 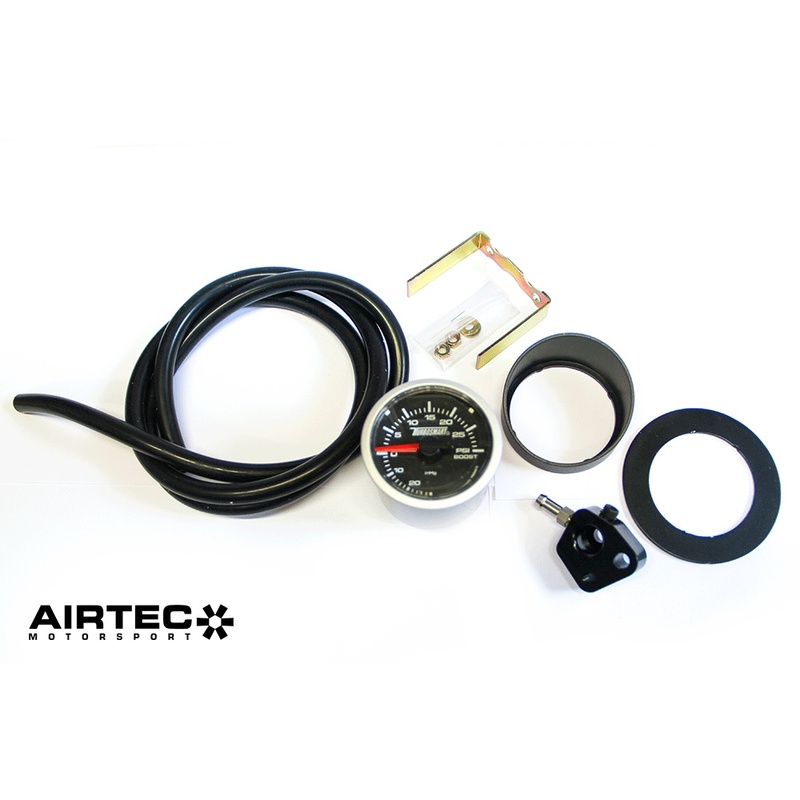 AIRTEC Motorsport spoiler lifter kit to fit Fiesta Mk7 ST180. 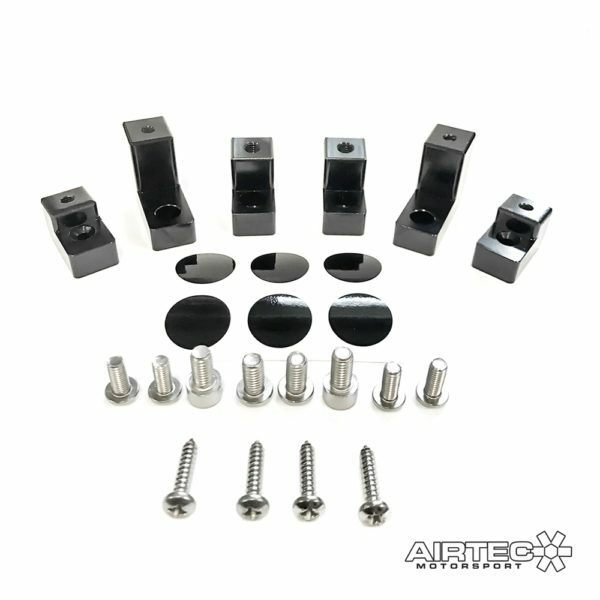 An easy DIY install, takes 10-15 minutes to fit. The risers are precision CNC machined from high quality billet aluminium, giving the Fiesta rear spoiler a more aggresive look.